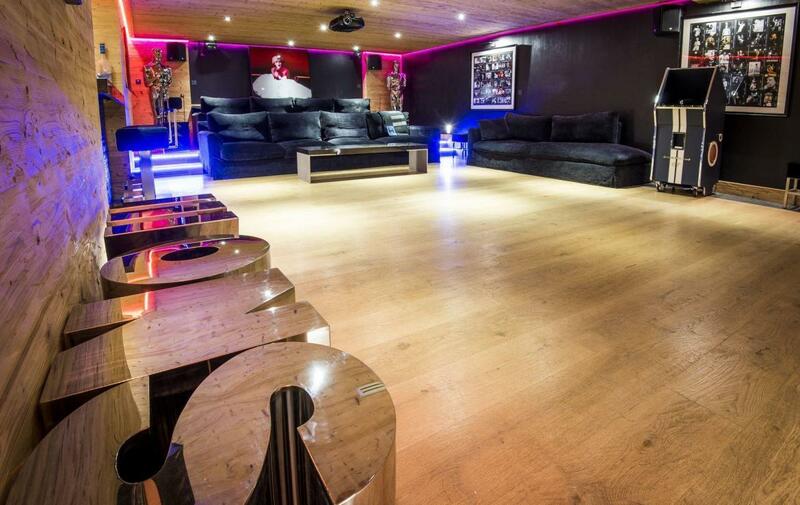 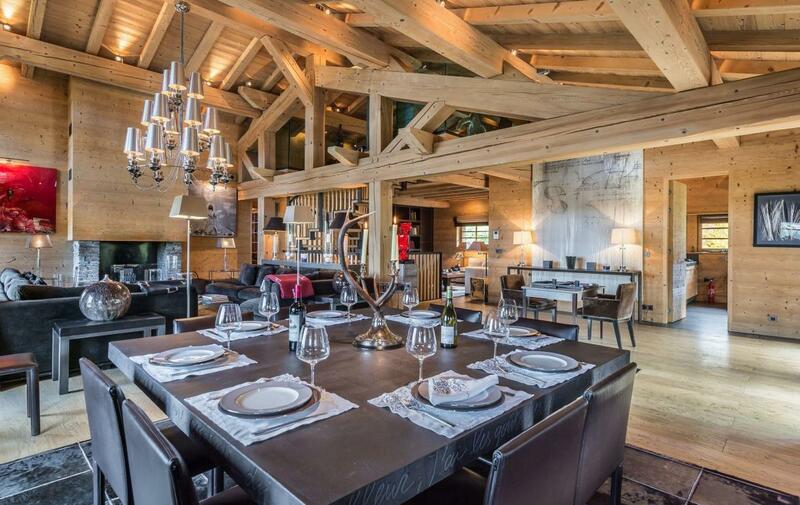 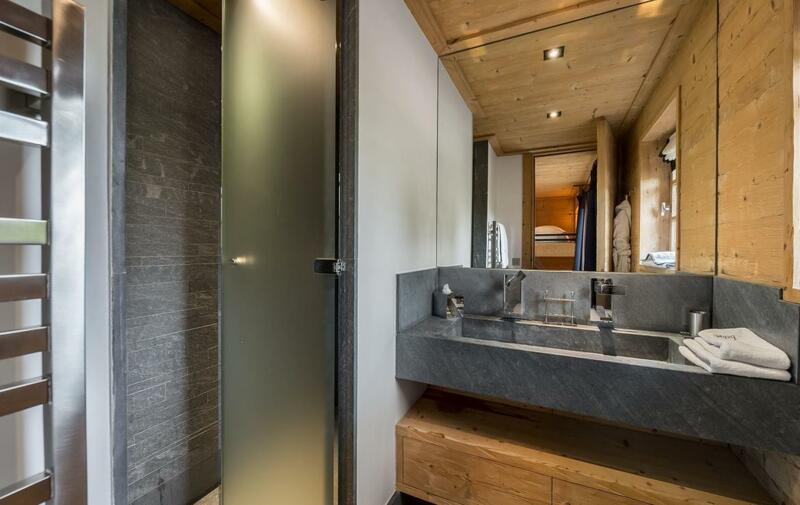 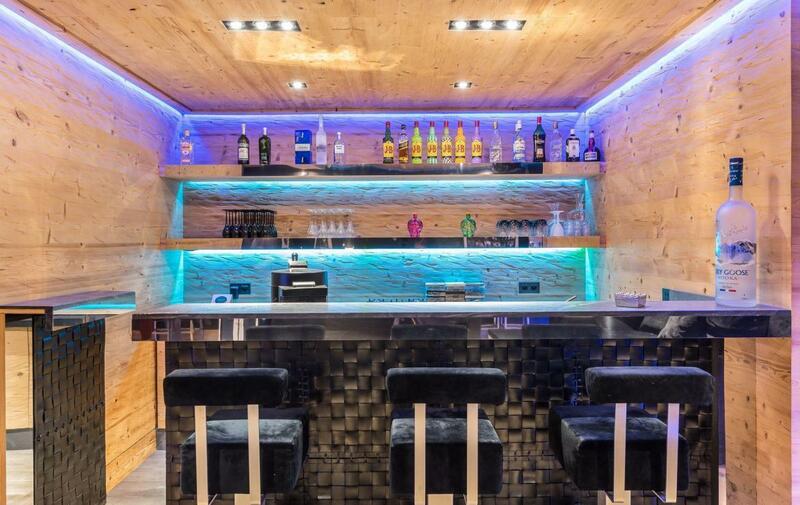 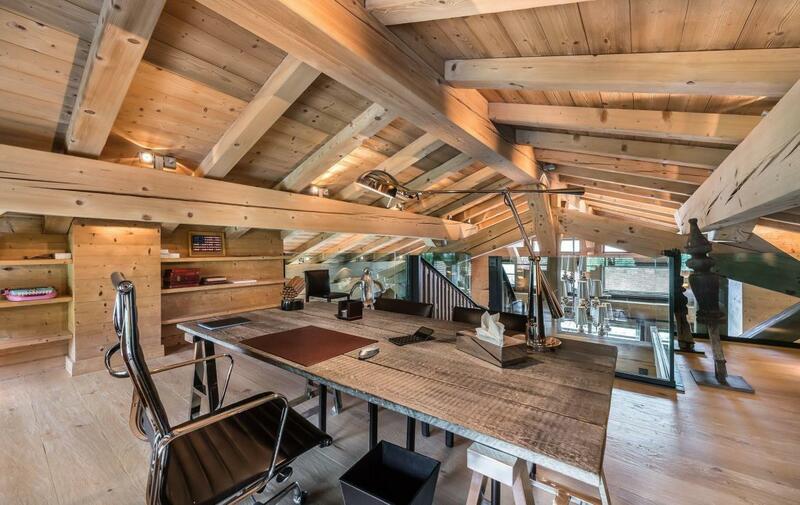 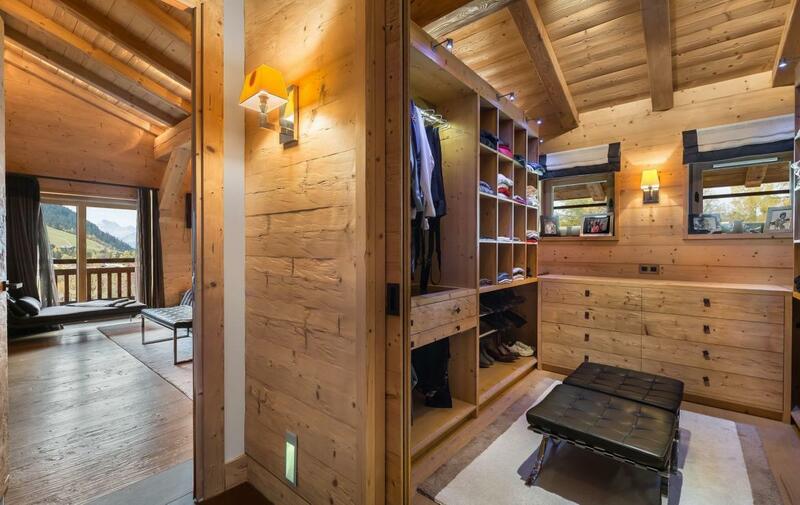 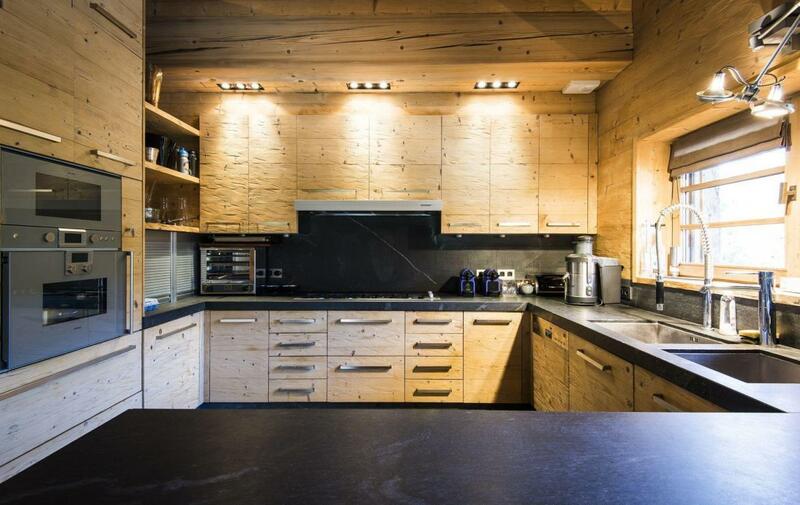 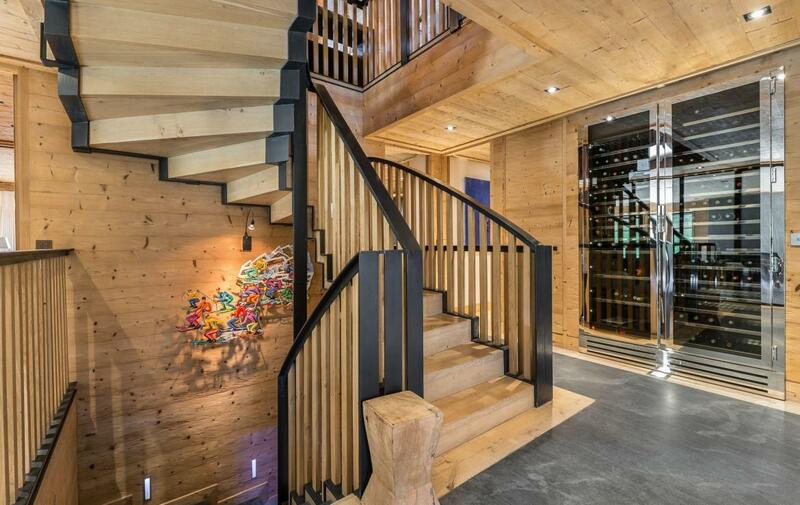 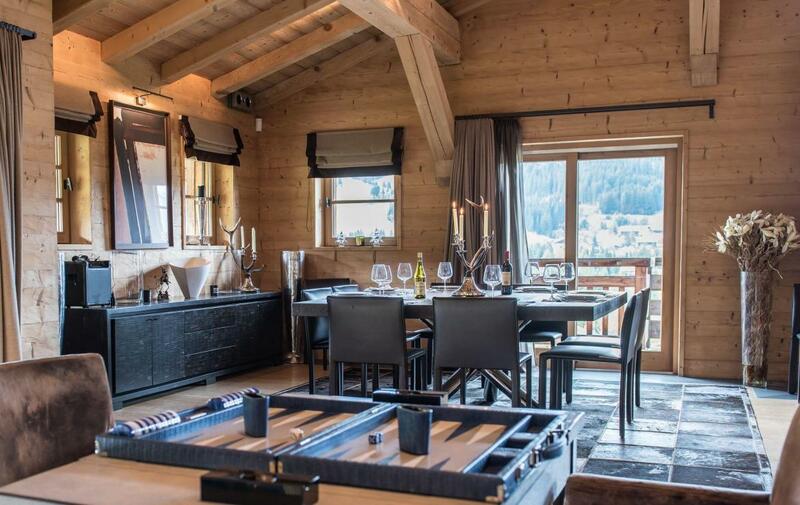 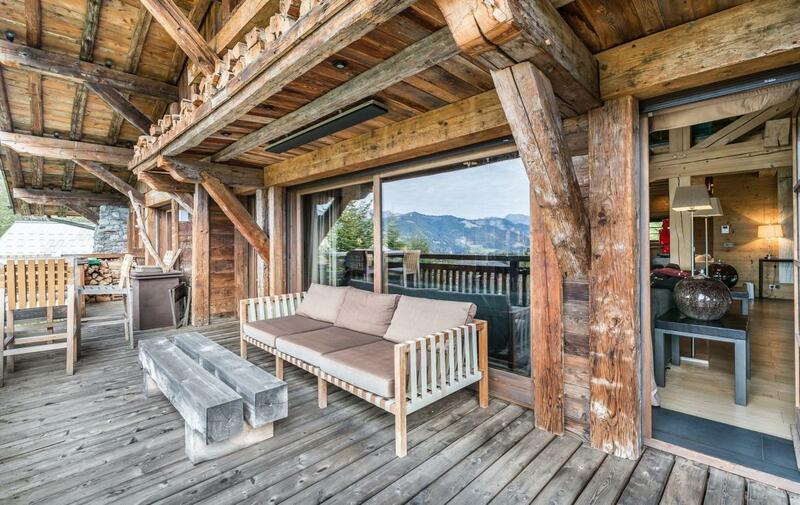 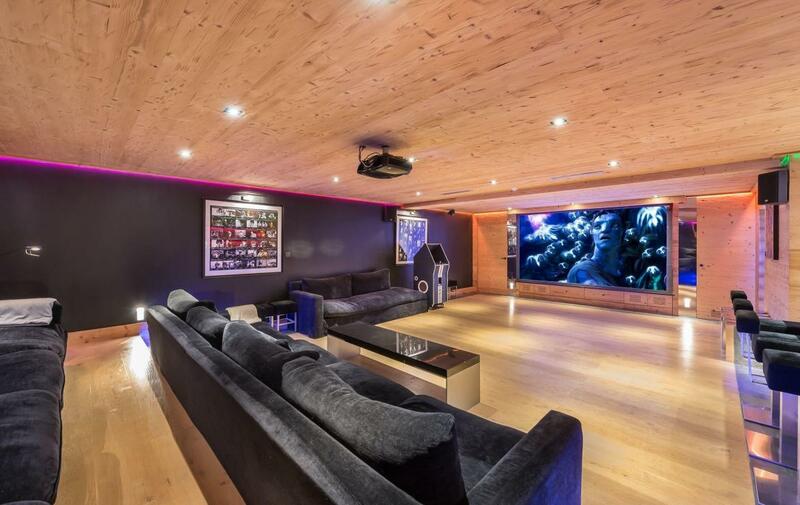 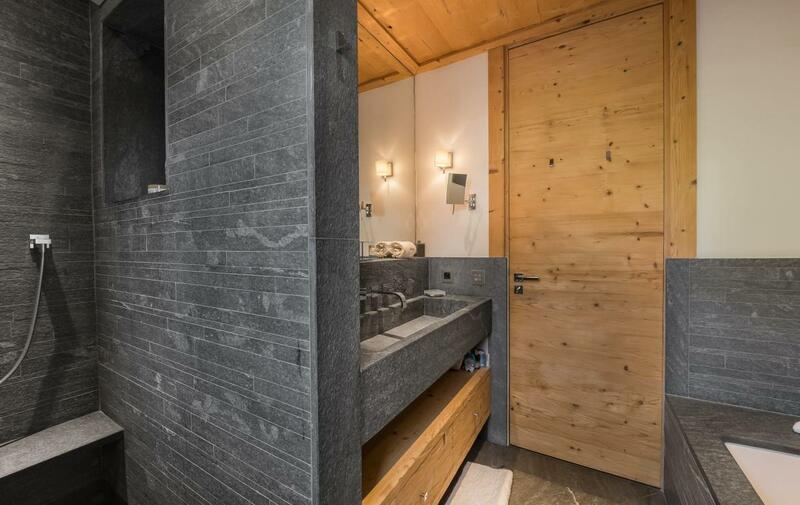 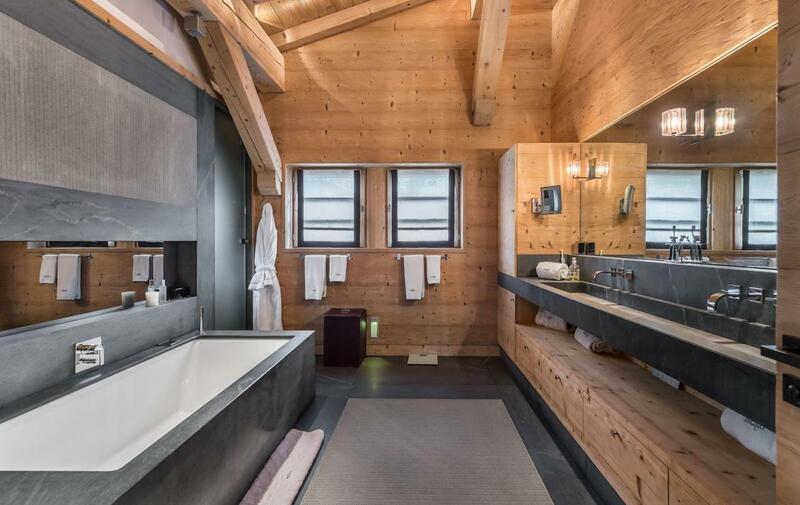 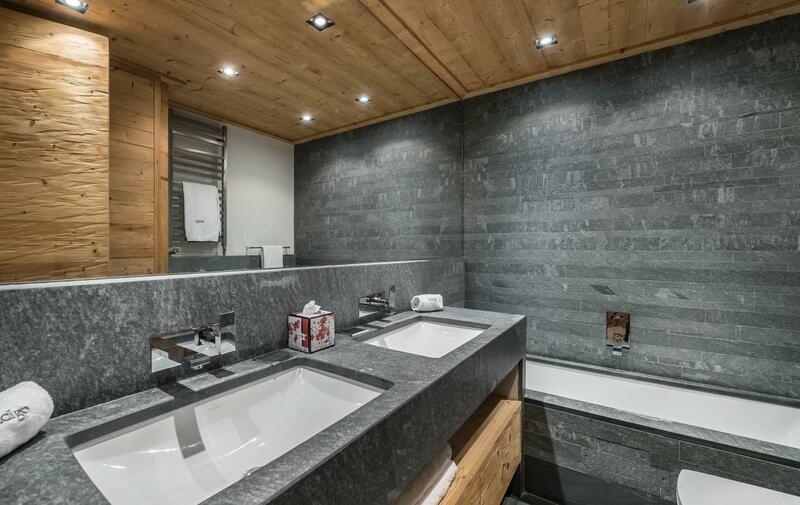 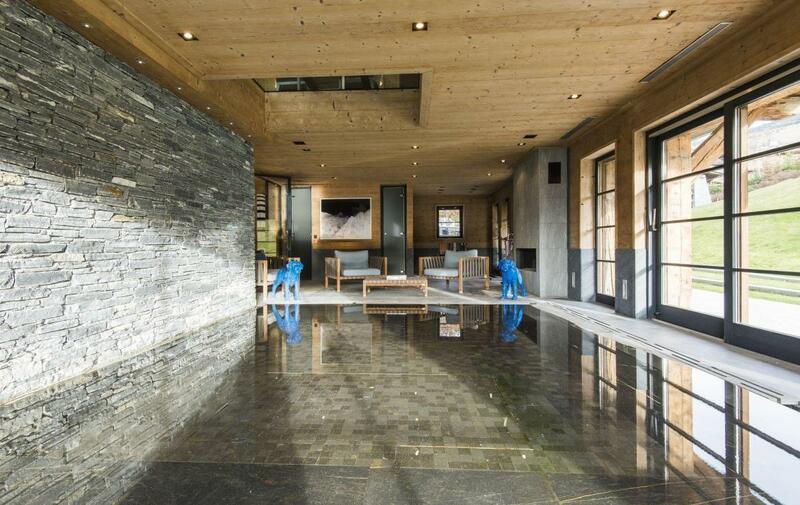 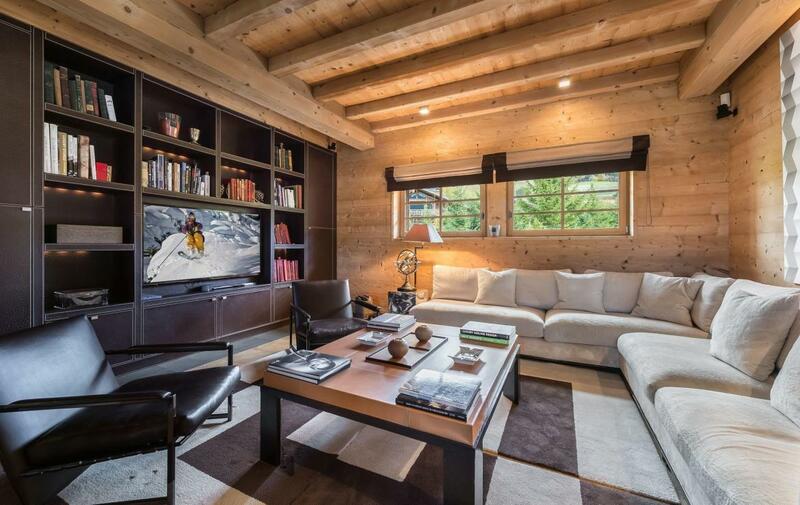 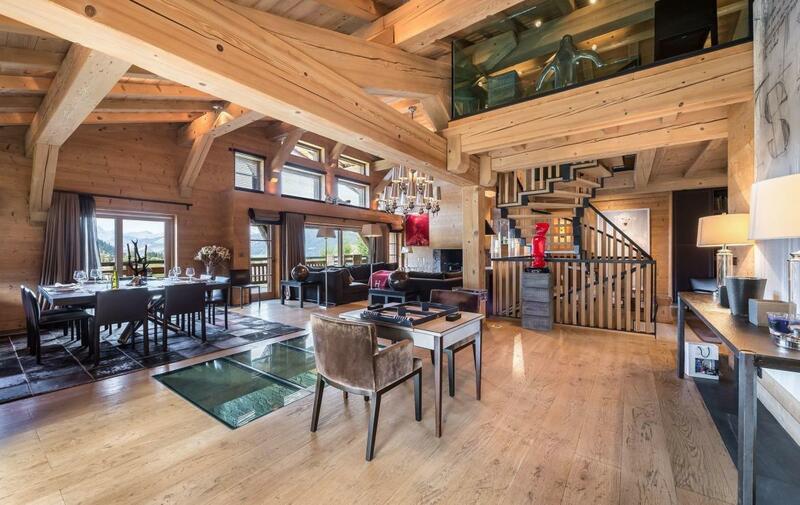 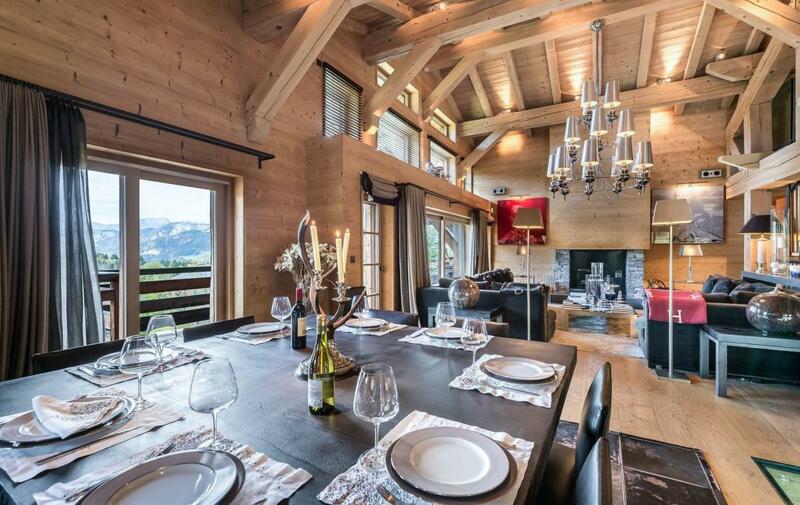 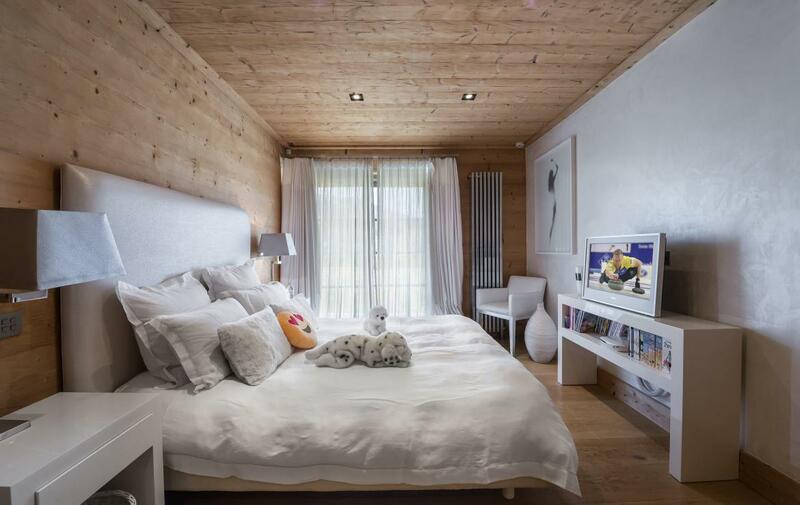 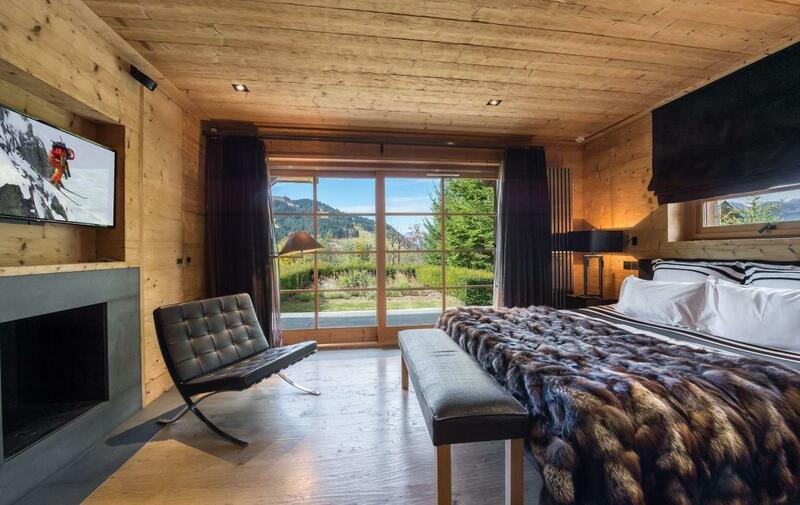 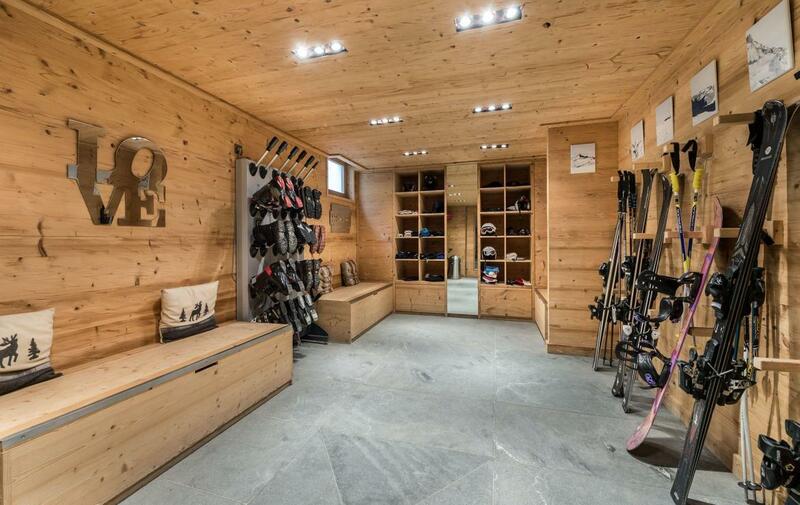 This is undoubtedly one of the most prestigious and luxurious chalets in Megève. 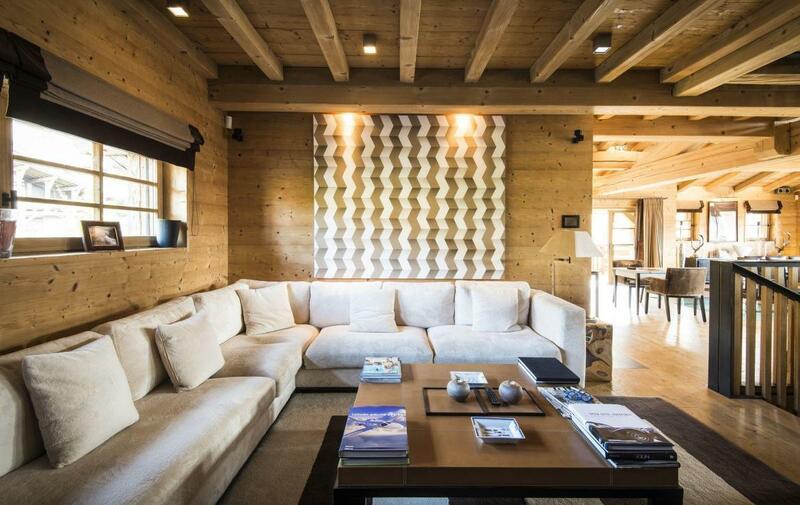 Furnished with elegance and style with designer furniture and artworks, the interior treatment portrays wealth and opulence. 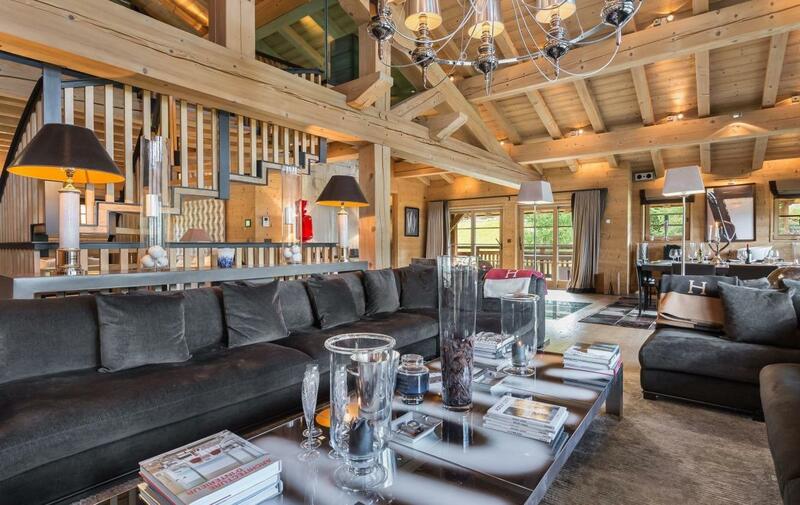 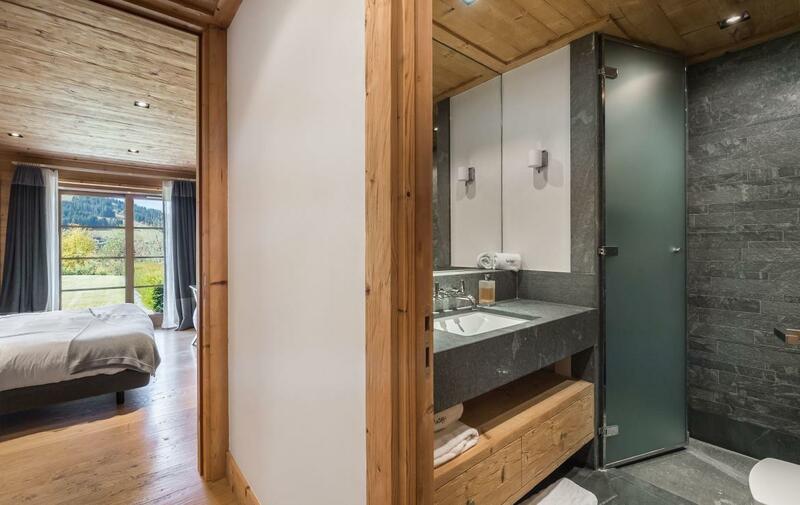 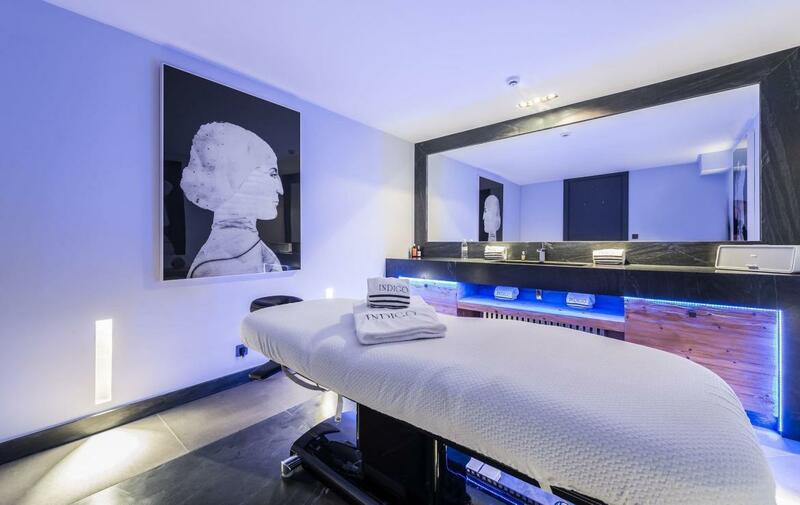 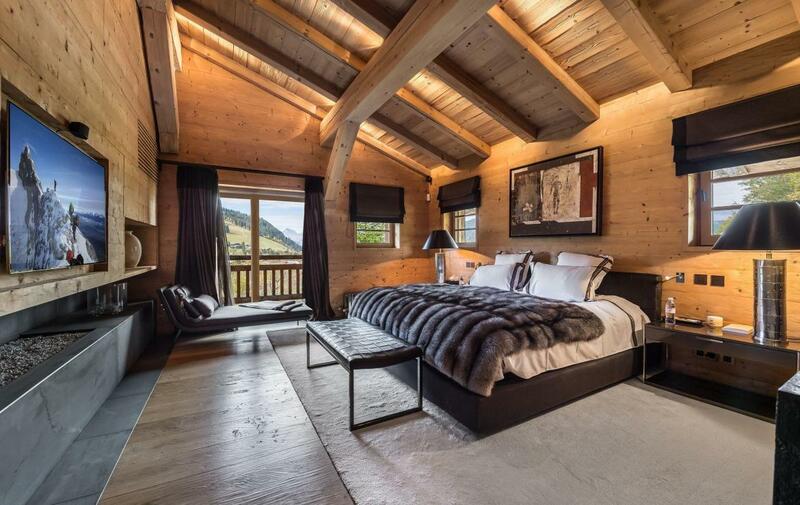 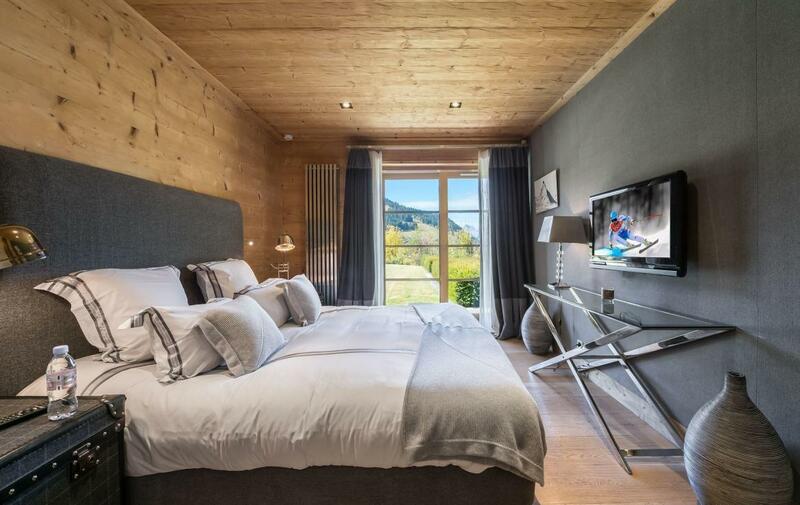 Spacious volumes, contemporary design furniture, precious fabrics and modern art masterpieces, this chalet is simply unique in Megève and impresses with its style. 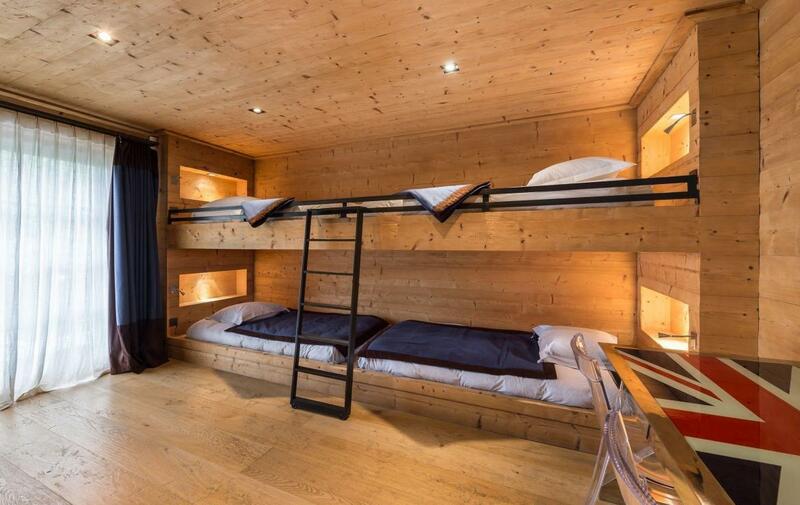 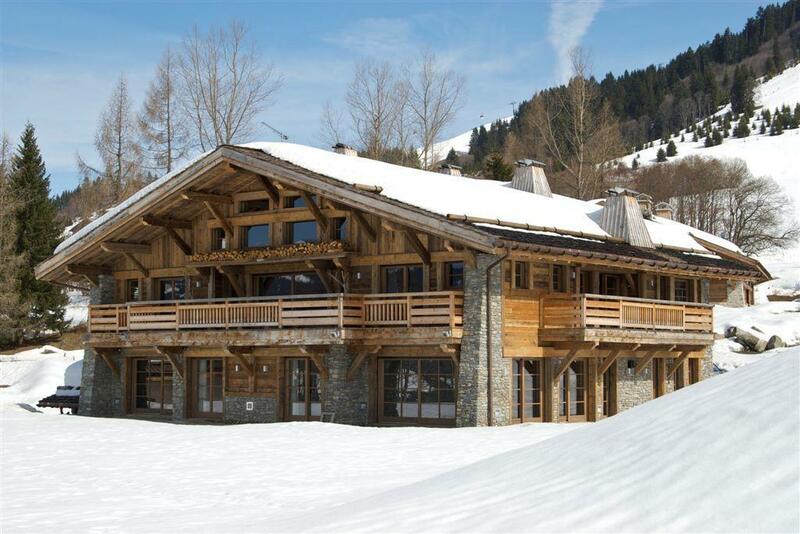 Located in the heart of the exclusive Mont d’Arbois area it also benefits of the much-desired ski-in/out position. 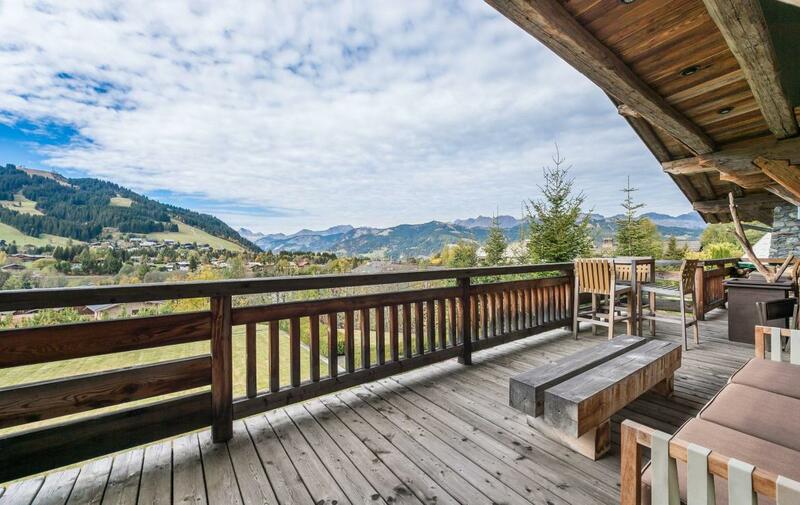 The utterly charming resort of Megève is a 5-minute drive away.